There is no doubt in stating that the year 2018 will serve to be an exciting year when it comes to the Search Engine Optimization. When you start looking at the trends that await in the year, you’d have a lot on the plate. For example, with the heightened necessary of voice search, mobile-first indexing and more, you should wait for them all. Do you wish to stay in the race and make your mark in the search rankings specifically for the mobile SEO? Have a look at the six key components of mobile SEO in the year 2018 anticipated by industry experts and include them in your SEO plan 2018, now! Are you still working on the same SEO tactics for both laptops/desktops and smartphones or tablets? When you are able to differentiate between the devices, you will be able to control everything. From the traffic that’s being diverted to your eCommerce store as well as conversions to the factors that can be harmful to the same. With all your focus on the SEO of both the devices, you’ll be holding back your capabilities because it is just a part of the comprehensive digital marketing strategies. In the actual life, SEO needs to be coordinated with PPC and UX in order to get quality traffic to the website. Talking about the user experience, one cannot deny that mobile websites are any-time better. However, when it comes to performance, desktops are still considered to be more in demand than mobile phones. The mobile optimization techniques are getting better and better day by day. Have you seen how rapidly Siri got adopted by the users all over the globe? Google Voice Search and Google Assistant too have been the most useful and popular ones among the users. 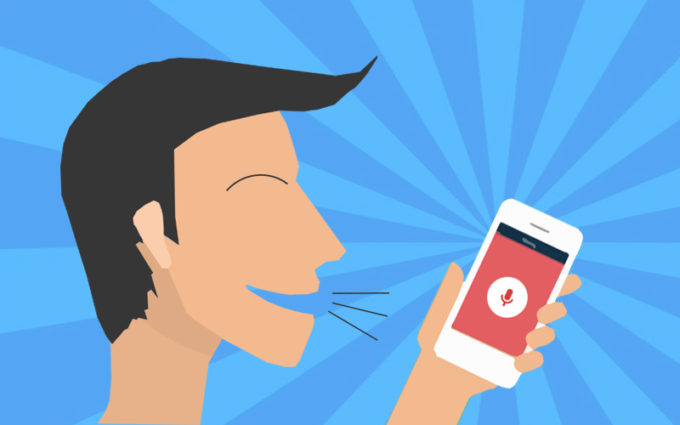 If you would have been observant, you’d know that voice search has grown and adopted exponentially. From users being able to get every sort of solution from the World Wide Web without even typing their need, the structure is becoming more crucial. With every update from Google, the process of communication is getting better and smoother. Moreover, the aim is to make the entire thing look like a conversation, possibly more long tail and a good focus on location. It would be interesting on how the SEO world to adapt to the NLP (Natural language processing) and the different challenges it throws up. You know that the industry is working towards making the lives of the users very smooth and easy. The convenience of the users is the factor that has got the users hooked to their mobile devices. As a result, the websites are not expected to be chunky. UX SEO will now take a front seat as opposed to keyword and link-laden SEO strategies of the past. Now, the SEO tactics would encompass A to Z from the content, link acquisition to the UX and last point i.e., quick responding pages through AMP. There is no doubt that personalization has become the new hype when you talk about the eCommerce industry. 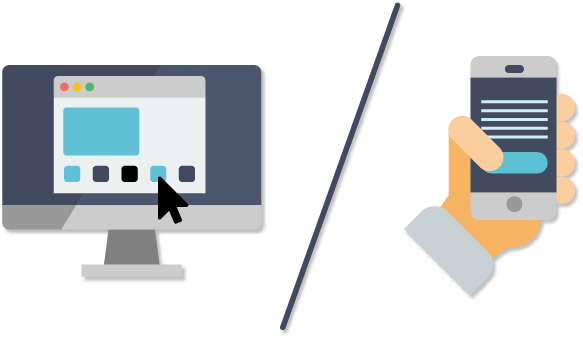 From providing the user with a personalized experience when he/she lands on the online store to the marketing strategies including sending personalized emails and offering discounts that are specific, the Search Engines have come from the generic SERPs to more personalized form over the years. Now, the vision is to provide the user more accurate results depending on the location of the mobile phone, voice and more. The margin of errors would be minimal or absolutely negligible in the year 2018. 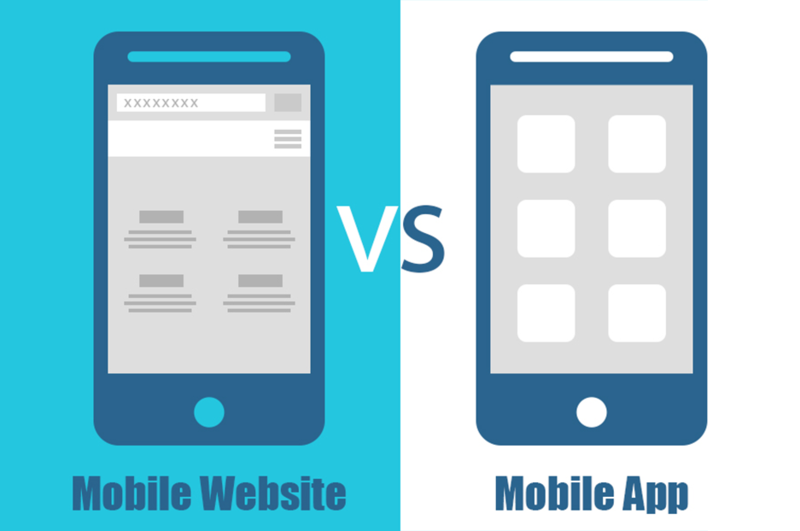 What do you think it is – mobile app or mobile website? It is like asking – would you like to own a house or rent it? Well, owning a house is definitely the idea but sometimes renting is sounds more feasible for a person. Likewise, having a mobile website would only cater to some users whereas; hiring a mobile development agency and getting the work done would provide more useful results. When it comes to presenting your website, having a useful mobile website sounds more convenient whereas; when it comes to using the same and its accessibility, a mobile app is a must-have. Depending on your need and aim, you can adopt one of the two or you can have both if you really want your reach to go far and wide with a better ranking (only if you work on the individual SEO properly). 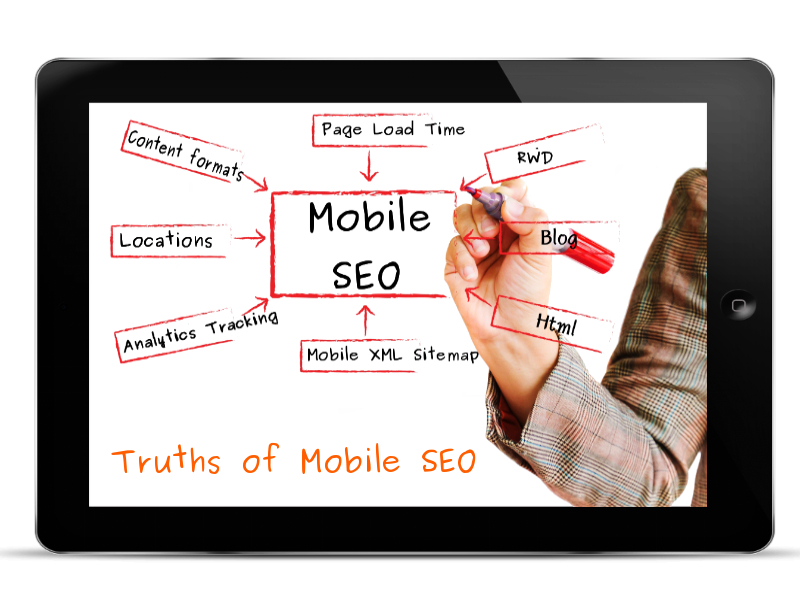 Taking mobile SEO for granted by considering it to be merely an extension of the desktop. You should take it to be as individual practices. Resizing the viewport is not the best thing to invest in as it doesn’t really affect the performance. Design and visualization of the content are more important for mobile SEO as bad user experience directly causes bounce rate increase and downfall in mobile SERPs. Be aware of the mobile trends that are going to be witnessed in 2018 and start planning your SEO accordingly.